I know that this will be added in a future version but is there a good way to make city light textures now? Take a high resolution version of Earth lights, cut and paste sections in layers overlayed on the planet map you want to add them to, and when you finish make the background black and cubemap it like any other planet texture. 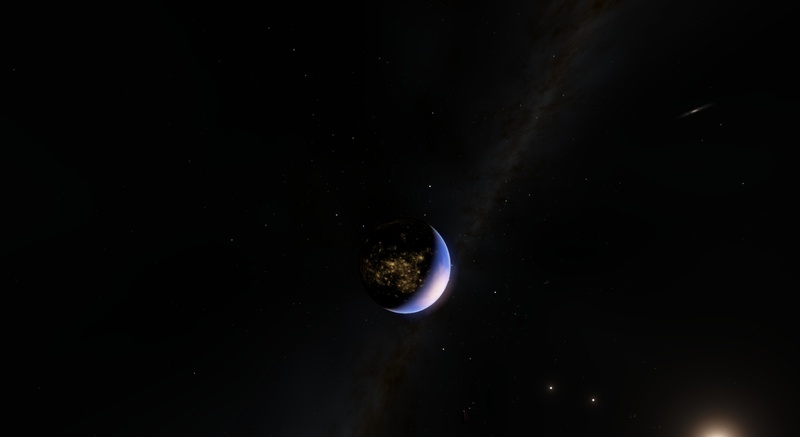 I did this for my colonized solar system addon which is available in my mod thread.